Balanced brain hemispheres are a requirement if you wish to experience an accurate perception of reality. The human brain is divided into two halves, separated and connected by the corpus callosum. The corpus callosum is a thick band of nerve fibers that allow communication between the left and right hemispheres of the brain. The left hemisphere is responsible for interpreting perception in a linear and logical fashion. The right hemisphere is responsible for the 'big picture" and creativity. - must be balanced and work together to create an accurate perception of physical reality. In other words, we must be able to see the parts, and how they are connected and work together, if we want to function effectively in the world. 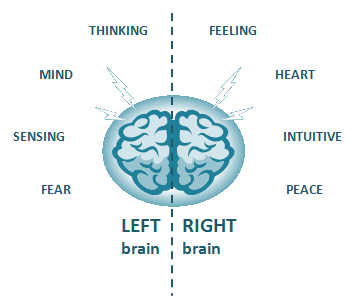 How can you balance your left and right hemispheres? Balancing brain hemispheres can be accomplished in a variety of fun and effective ways! Some people, including myself, have listened to CD's with music or sounds from nature that have been embedded with "binaural beats". 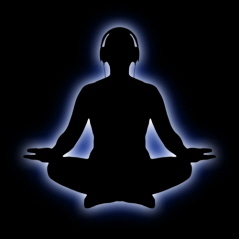 Binaural beats can have an effect called brainwave entrainment. In other words, they can cause the brain to achieve desired frequencies such as delta or theta, producing a deep meditative state. Brain entrainment can also lead to hemispheric synchronization, where the left and right hemispheres begin to operate at the same frequency. 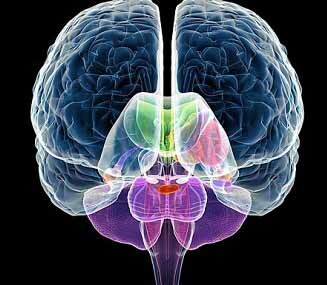 In this state, the brain hemispheres are balanced and can communicate freely with one another. To learn more about brain entrainment I recommend the Imramma Institute. Visit their website to find articles, research, and products you can use deepen your meditation practice and help create a healthy balanced brain. 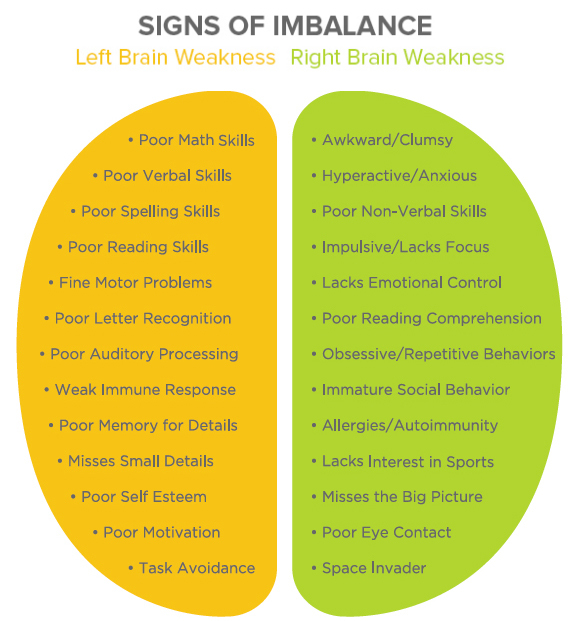 Are your brain hemispheres balanced? 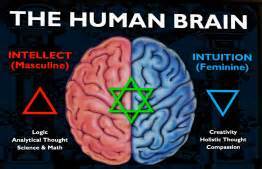 When I first became interested in metaphysics I did some online searching and found tests for determining whether I was left or right brain dominant. At the time I was using the Imramma CD's, and was delighted to find my brain was perfectly balanced! Recently, however, I've been spending more time doing research, working, and writing for this site. Now my left brain is just slightly dominant. However, it doesn't take much to get back in balance. A few hours meditating, listening to music, spending time in nature, or having an intimate conversation with a friend (one that involves feelings, a logical debate will not do!) is all it takes to get your hemispheres back in balance. Benefits of balancing your brain hemispheres. The greatest benefit, as we already mentioned, is the ability to accurately perceive physical reality and perform effectively in that reality. But it can do much more! A healthy brain is also a requirement for having deep spiritual experiences. 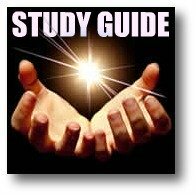 The word "spiritual" is often associated with new age thinking and religious experiences. However, my favorite definition of the word comes from a social engineer, Jacque Fresco, who says, "Spirituality is the awareness that everything is connected". Remember, your left hemisphere is necessary for perceiving the parts, your right hemisphere sees how it'a all connected. BOTH are needed to achieve spiritual awareness in our physical life experience. Years ago, I discovered and then started teaching a system that has led to great spiritual awareness in my own life. It also helps balance my brain and connect my Mind to my Heart for inner guidance and inspiration. It's called the Heartcompass Life Navigation System for Creating A Mind With Heart, and you can learn more about it (and get a free ebook) here. Balanced brain hemispheres are both a requirement, and an effect, of a healthy mind body and spirit. Use your mind and body to balance your brain, connect to spirit, and enjoy your life!